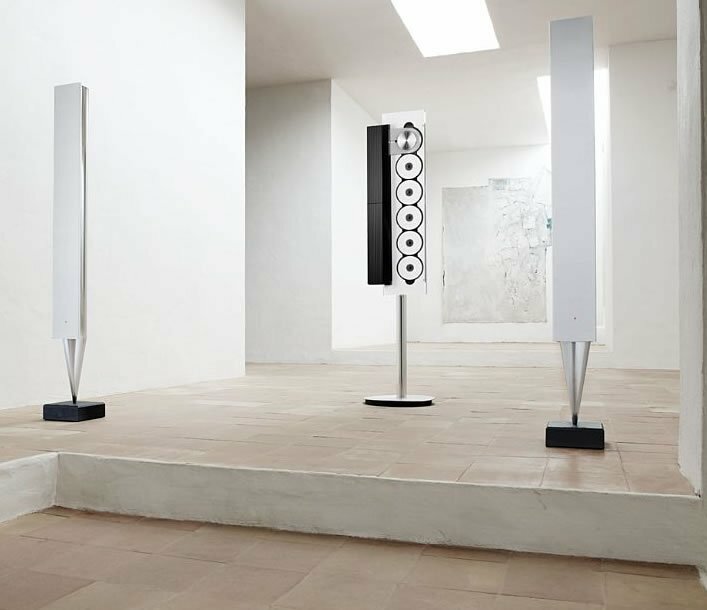 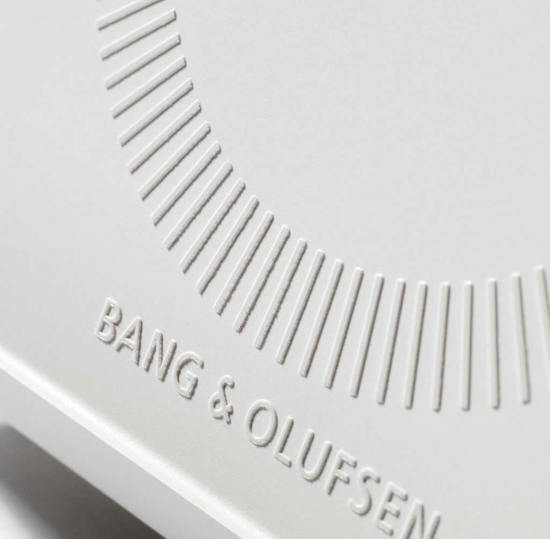 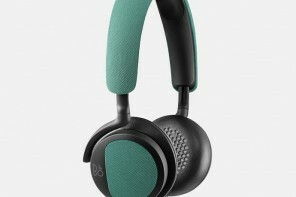 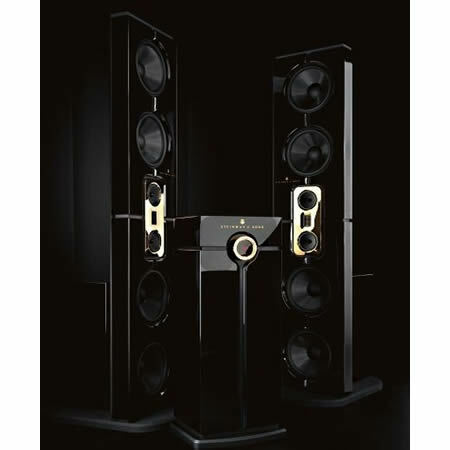 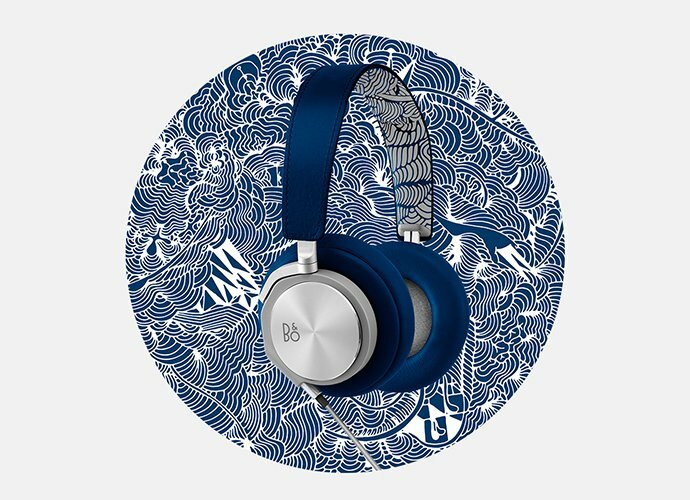 Bang & Olufsen is a premium audio accessories brand that has known to tantalize our audio senses with surreal music experience, is back with a new versatile device. 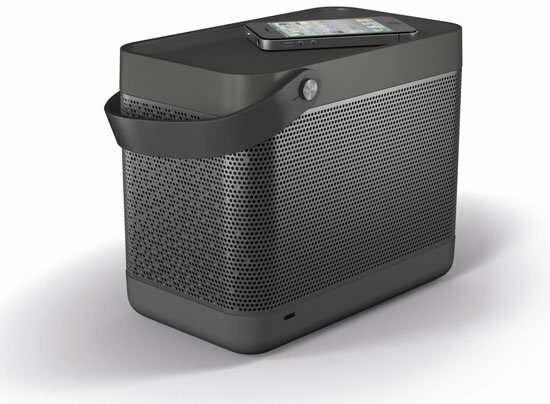 It is called Playmaker and it wirelessly streams music from practically any smartphone, tablet, Mac, PC or media server. 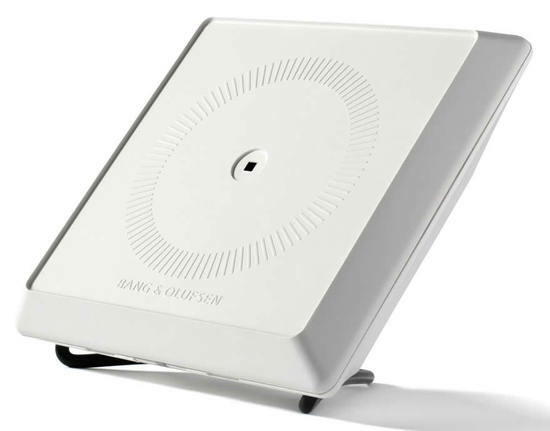 The new gadget, quite effortlessly connects to your favorite music app, whether you’re playing iTunes or an online radio station and plays some great music. 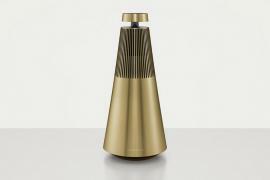 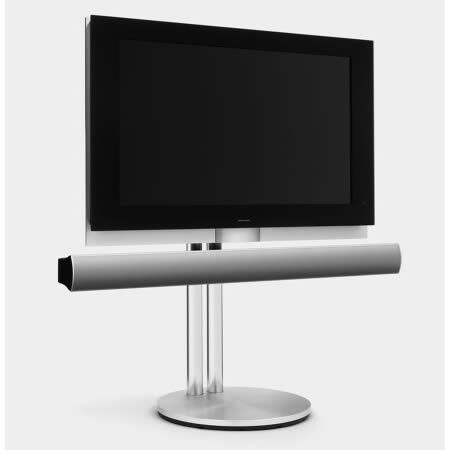 You could experience the Bang & Olufsen Playmaker through AirPlay, DLNA, NAS or any interface you like. 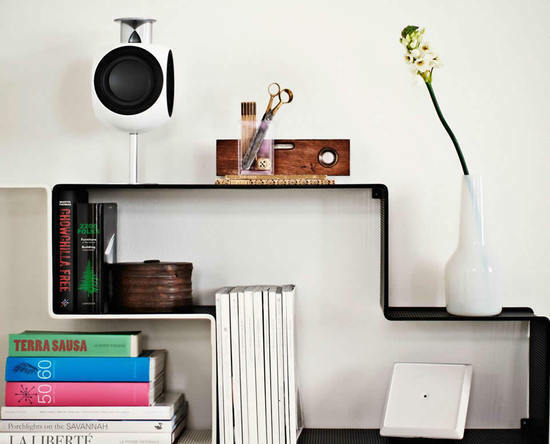 The Playmaker promises to straighten out the creases that your audio collection may have and transforms it into a fantastic experience for you and your family.